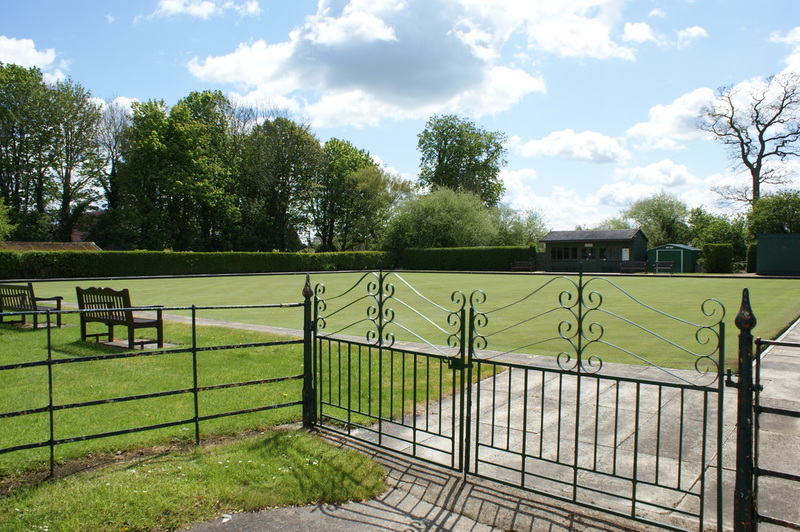 Bowling takes place all year round; indoor on mats in winter and outdoors on the adjacent bowling green in summer. For information about the Bowls Club, contact Roy Dell on 01759 318223 or Phil Green Tel. 01759 319421.